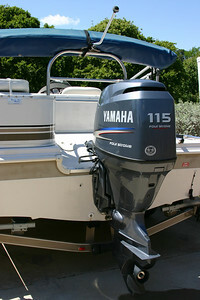 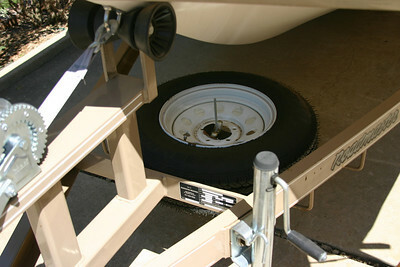 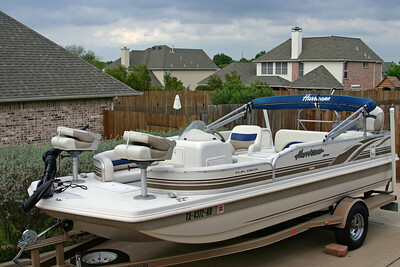 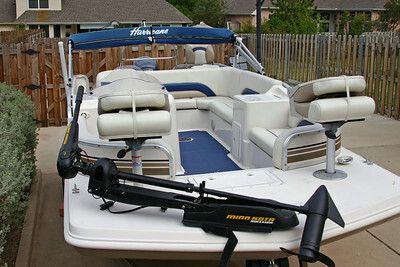 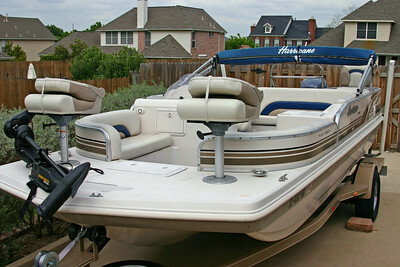 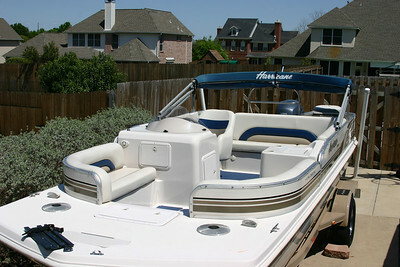 Hurricane Deck Boat 198R with all seats installed and trolling motor attached. 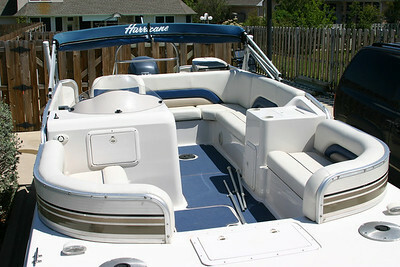 Hurricane Deck Boat 198R Console. 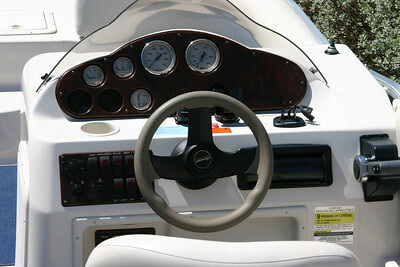 Mountings for fish finder, GPS, and compass. 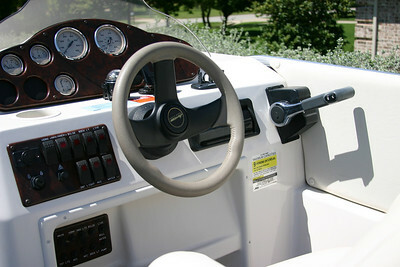 Radio with removable face. 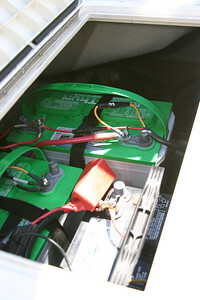 Two new trolling batteries and a new cranking battery. 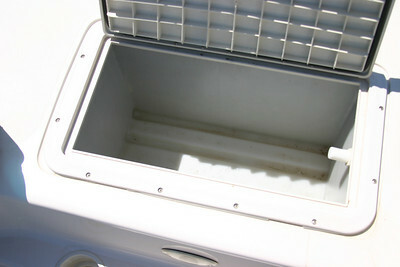 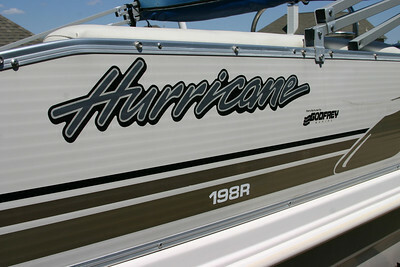 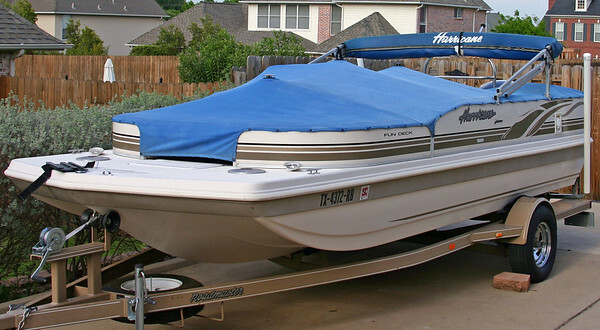 Hurricane Deck Boat 198R with cover.